We've partnered with the good folks over at Fair Game Beverage Co. to host our first ever homebrew competition, and since we are a beer lab, we're going to do something a bit...experimental. The only beers eligible for this competition are beers brewed by amateurs (not employed at a commercial brewery) that have been aged for any period of time in a barrel that was formerly used to hold wine or spirits from Fair Game Beverage Co. Mead and cider are not being judged as part of this competition. Don't have a barrel, but want to enter the competition? You can purchase available barrels directly from Fair Game Beverage for $120 each. Or, fill out the form below to be notified when the next batch of Fair Game barrels are delivered and available for purchase and pick-up at The Glass Jug (also for $120). We expect more rum and apple brandy barrels to be available by early August, if you haven't already purchased a barrel. We will contact you as soon as barrels are available. Entries must be received at one of the above listed drop-off locations no later than 7pm on Sunday, November 12th. Each bottle must be plain brown or green glass, 10 to 22 ounces in volume, crown capped and label as described below. Use of brown, long-neck, 12oz bottles is encouraged but not required. Bottles and caps must be free of anything which is sufficiently unique that could identify the brewer to a judge. This may include raised lettering, labels, unique bottle shapes or the like. Bottle caps should have any distinguishing marks completely blacked out. Reusable containers cannot be returned. Bottles not meeting these guidelines will be disqualified and ineligible for award, at the discretion of the Organizer. Each bottle will require a completed bottle label that can be printed from the registration confirmation page. Attach the form to the bottle with a rubber band. There will be up to three different categories. Categories will be determined and beers will be assigned to a category once all registrations are received. This will allow us to group entries into like categories based on the types of beers that are entered. This is not a BJCP competition, but we will be judging using BJCP scoresheets and will provide two completed scoresheets to all participants. You can either pick-up your scoresheets at The Glass Jug within 7 days after the competition date, or the scoresheets will be mailed to you at the address provided. One winner will be selected from each category. A second and third prize may also be recognized in each category. One of the three category winners will be awarded "Best in Show" and declared the competition winner. 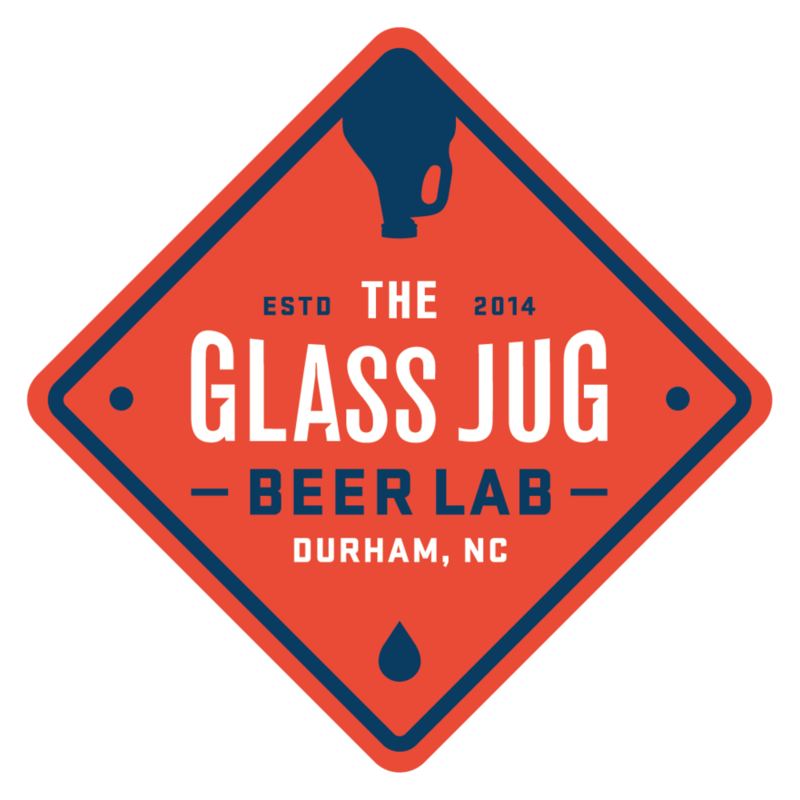 The ability to brew their beer at The Glass Jug Beer Lab where it will subsequently be sold to the public. $1 from each pint sold will be donated to the charity of the winner's choosing. Interested in helping judge or steward the competition? Please register to Judge or Steward online using the form below. Apprentice Judges are welcome and will be paired with experienced Judges. Judges and stewards are expected to arrive in time for competition briefings that start at 9:00 am.